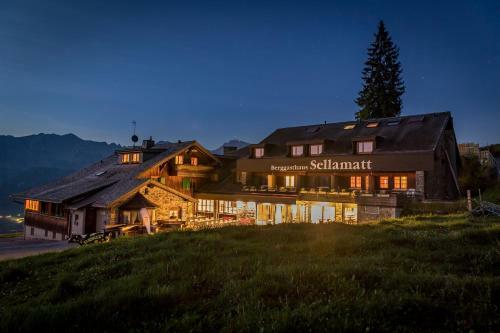 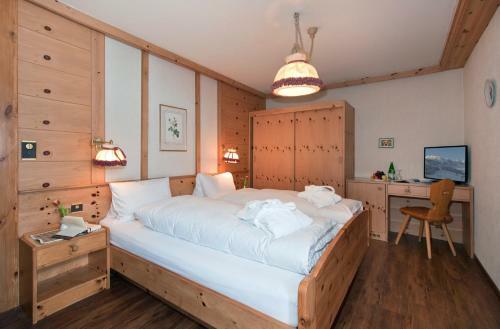 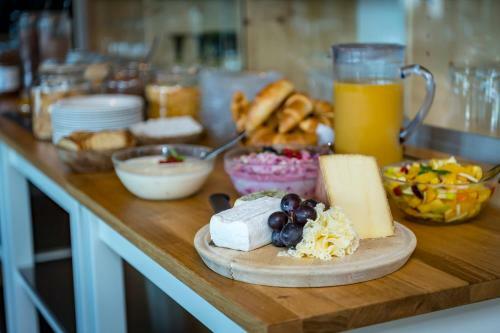 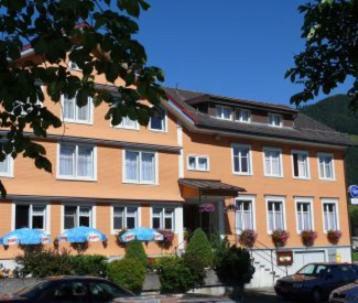 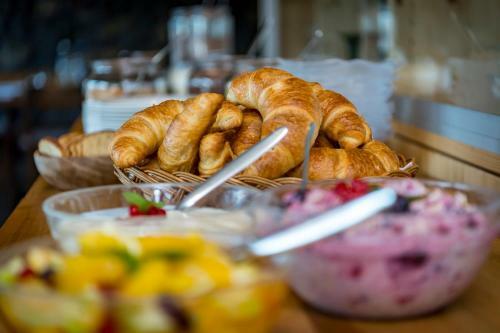 Offering ski-to-door access the family-run Berghotel Sellamatt is situated above Alt Sankt Johann at the Sellamatt mountain station at 1400 metres above sea level. 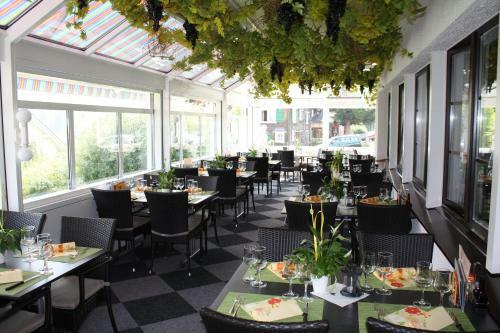 Guests can enjoy the on-site restaurant with a sun terrace. 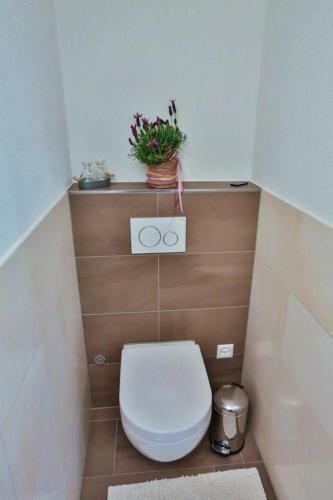 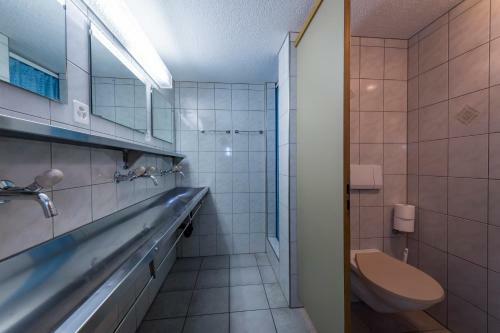 All rooms at the child-friendly hotel are fitted with a private bathroom. 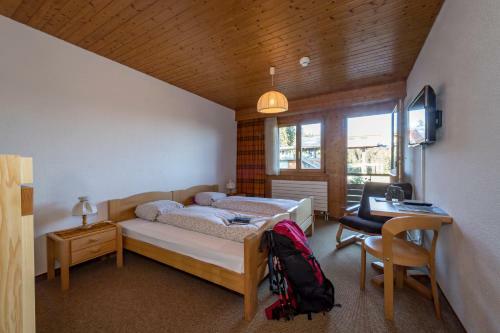 Berghotel Sellamatt features free WiFi . 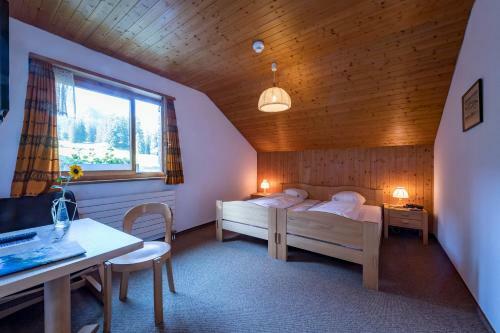 Guests can enjoy various activities in the surroundings including skiing cross country skiing and snow shoe hiking. 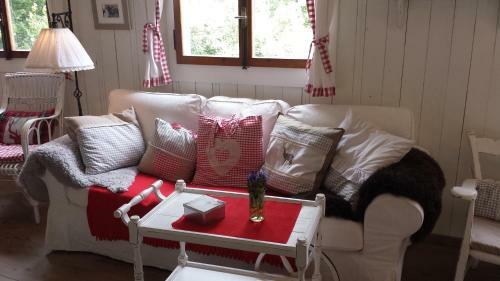 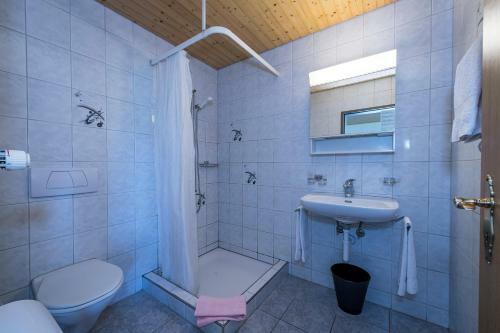 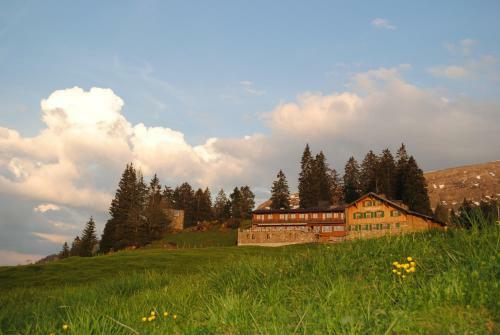 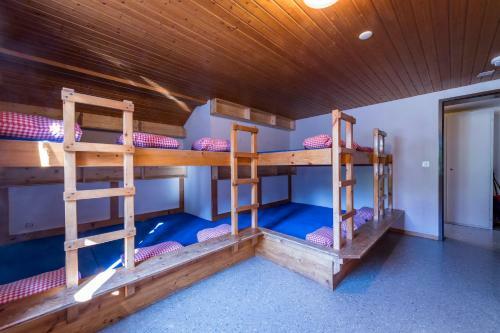 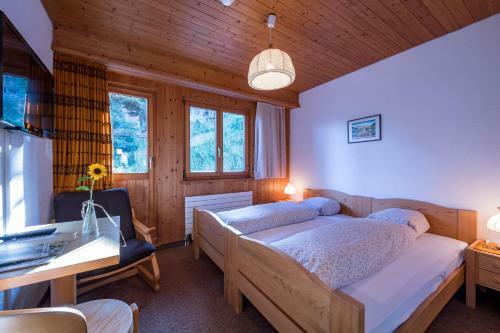 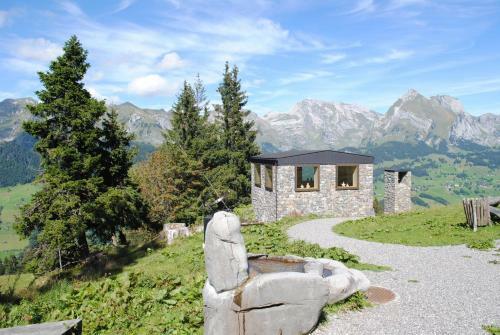 The property is located in the ski and hiking area on the foot of the Churfirsten between the Chäserugg and Säntis mountains and is reachable by cable car or a toll mountain road. 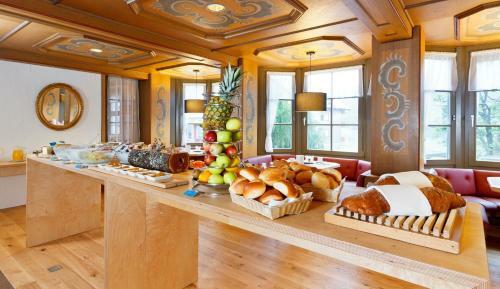 Zurich airport is 95 km from Berhotel Sellamatt.